Half a million children have fled attacks by the Islamist group Boko Haram over the past five months, the UN children’s agency says. 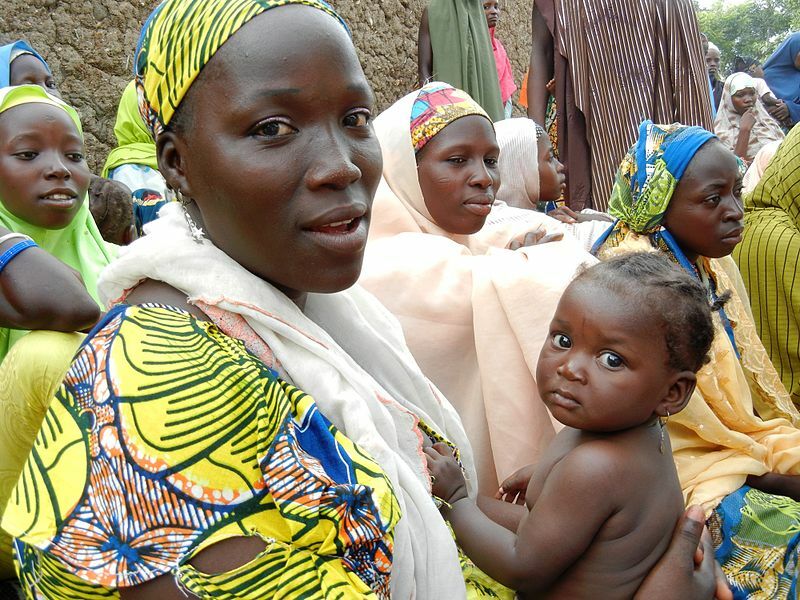 Unicef says this brings the total number of displaced children in Nigeria and neighboring countries to 1.4 million. Tens of thousands are suffering from acute malnutrition and some of their camps have been affected by cholera. Boko Haram attacks have spiked after it was driven out of territory it held by a regional military offensive. “In northern Nigeria alone, nearly 1.2 million children—over half of them under five years old—have been forced to flee their homes,” Unicef said in a statement.